The Office of Online Education works closely with faculty, program heads, and subject matter experts to develop online and hybrid courses. We have an array of resources and a great team dedicated to empowering your success. Congratulations to our 2019 Digital Teaching and Research Fellows! The Office of Online Education is dedicated to working with the university community to support the success of online student learning. 'Learn Online' is our website for current and future online students. 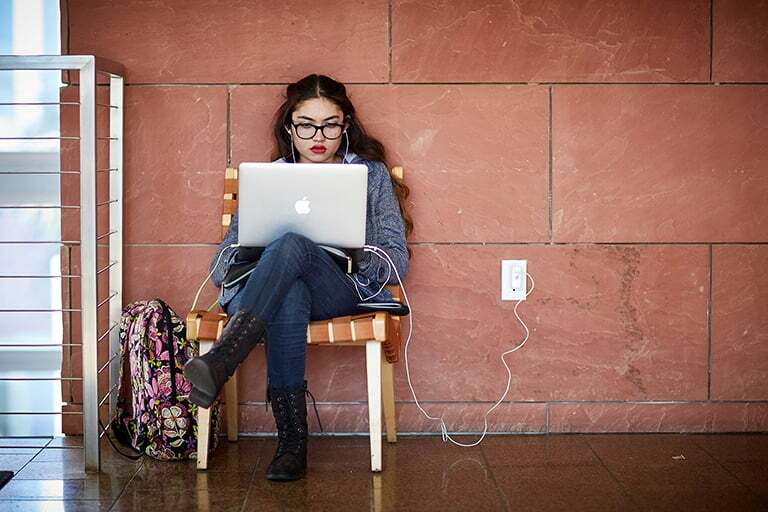 Feel free to share our Online Student Essentials, Tips for Success, and all of our Resources for Online Students with your UNLV students.